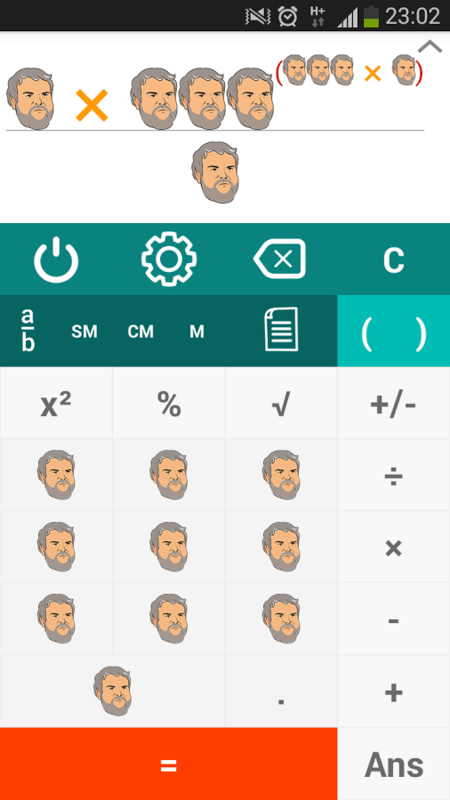 After making an appearance in a (paid) Android keyboard, Hodor has found its way in a calculator app as well. At least this time around the app is available free of charge as the developer probably understands people just want to have a laugh for a moment and nothing more. 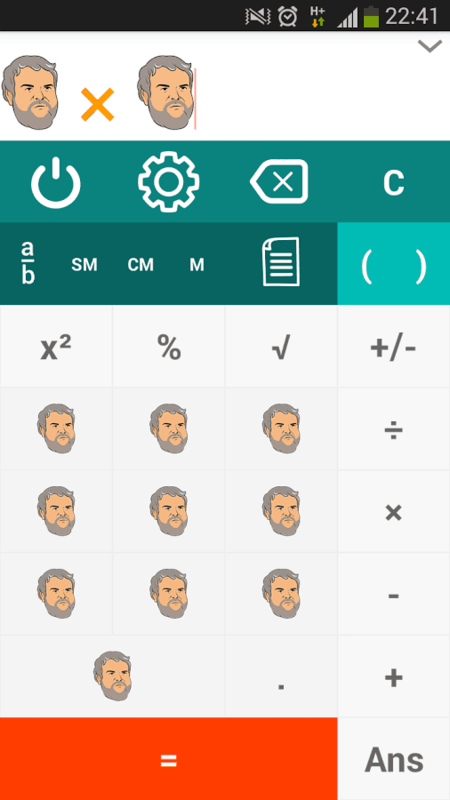 This calculator app replaces all the numbers with a neat drawn image of the loveable giant and the results are exactly what you would expect. Hodor plus Hodor makes Hodor which should not really come as a surprise to any fans of the brilliant Games of Thrones. I do wonder what kind of app will feature Hodor next although now that we have covered math and language perhaps people will let this go. The app can be found in the Play Store and a few hundred people have already downloaded it so you might want to give it a go yourself. If you are looking for some more Game of Thrones in your mobile device then I highly recommend getting the Telltale Games adventure series on either the Play Store or the App Store today.